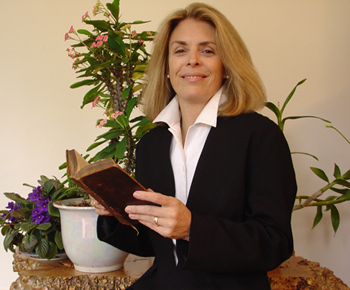 Londa Schiebinger is currently considered a "single author." If one or more works are by a distinct, homonymous authors, go ahead and split the author. 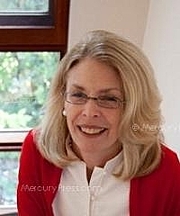 Londa Schiebinger is composed of 3 names. You can examine and separate out names.